Supplies tighten in New England and a new storm may add to the run-up in cost. Average gasoline prices in Maine are up 32 cents over the past week, rising another 3 cents a gallon on Tuesday, and the state attorney general is on the lookout for any price gouging. Prices are rising amid uncertainty over when the post-Hurricane Harvey run-up will hit a high point. 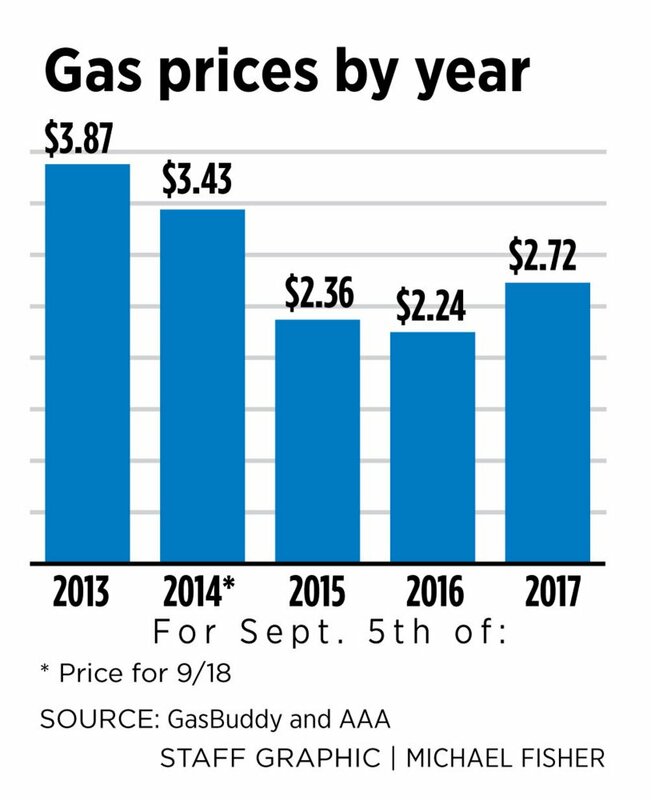 The average price for regular grade was at $2.71 Tuesday, according to surveys from both AAA and GasBuddy, roughly 32 cents a gallon higher than a week ago. That price and rate of increase compare with the national average of $2.64 a gallon and a 23.8-cent jump over the past week, according to GasBuddy.com. 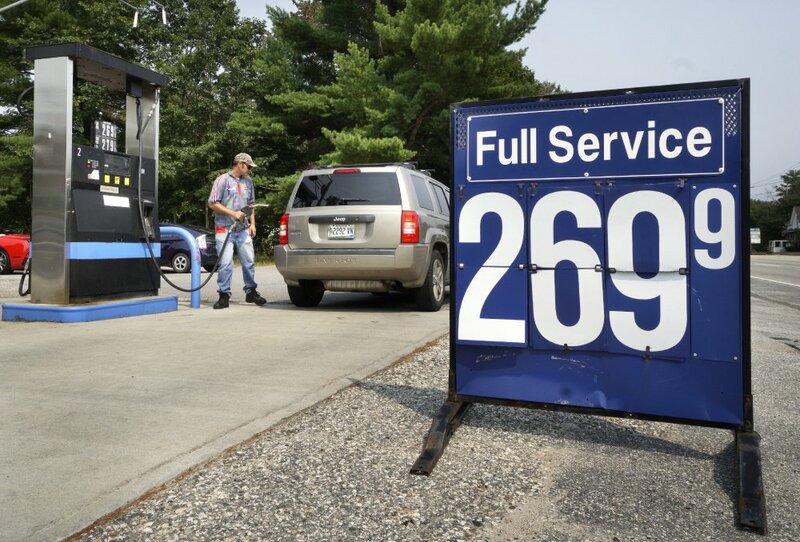 Prices are rising in Maine and New England faster than the national average, according to GasBuddy, because supplies normally earmarked for the Northeast have been diverted south to ease severe shortages there. Maine Attorney General Janet Mills said the state has not received any complaints of price gouging, but her office is monitoring the situation. Markets and analysts were sending mixed messages Tuesday about what might happen next. On one hand, the restart of the Houston-area segment of the Colonial Pipeline, which moves 3 million gallons of fuel a day from Gulf Coast refineries to the Northeast, was expected to ease supply shortages that contributed to the price jump. The wholesale price that commodities traders were paying for future delivery fell Tuesday on the New York Mercantile Exchange, as more Texas refineries came back on line and the summer driving season tapered off after Labor Day. But Patrick DeHaan, senior petroleum analyst for GasBuddy, said Maine might see prices rise another dime or so before they stabilize and start to drop next week. “I think the biggest increases are behind you,” DeHaan said. DeHaan and others also are watching the path of Hurricane Irma, which could hit Florida and the Southeast this weekend and disrupt East Coast shipping and fuel deliveries. 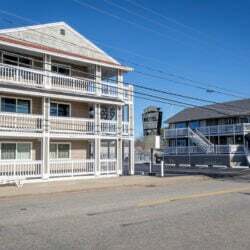 “It’s likely prices will increase in the coming days due to Harvey aftermath, but also due to Irma’s uncertainty,” said Dan Goodman, public affairs manager for AAA Northern New England. While the focus has been on gasoline from Gulf Coast refineries, Maine and New England have been partially insulated from supply problems because the region’s largest share of fuel comes from Canada. Irving Oil’s refinery in Saint John, New Brunswick, is the largest in Canada. It produces 300,000 barrels a day of gasoline, heating oil and jet fuel, exporting half of it to the Northeast through terminals that include Searsport, Portland and Portsmouth, New Hampshire. The company doesn’t publicly release shipping information, but has in the past estimated that three out of five vehicles in Boston run on Irving gasoline. Four years ago, the New England Petroleum Council said 70 percent of Maine’s gasoline comes from the Saint John refinery. But Maine also receives gasoline from refineries in New Jersey and Philadelphia, and some was diverted south last week to help regions hit hard by the supply disruption in Texas. That action has led to prices rising at a higher rate in New England because it had the effect of tightening supplies, DeHaan said. DeHaan said Irving has a financial incentive to ship gasoline beyond its dominant Northeast market. “Irving is also incentivized because prices are rising so much,” he said. 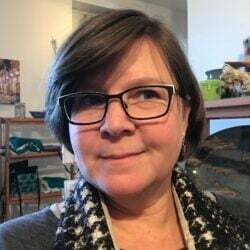 Jamie Py, executive director of the Maine Energy Marketers Association, noted that prices at the pump reflect a wider wholesale market, not just New England’s market. Py said the local market also helps keep price spikes in check. Goodman said AAA has not received any reports of price gouging. State officials say they’re watching to make sure that doesn’t occur. Last week, Energy Secretary Rick Perry said he was going to instruct all U.S. attorneys general to watch for price gouging. It appears the hurricane has not affected the price of No. 2 heating oil, which was available Tuesday from several companies for $1.99 a gallon – the same price as a month ago. 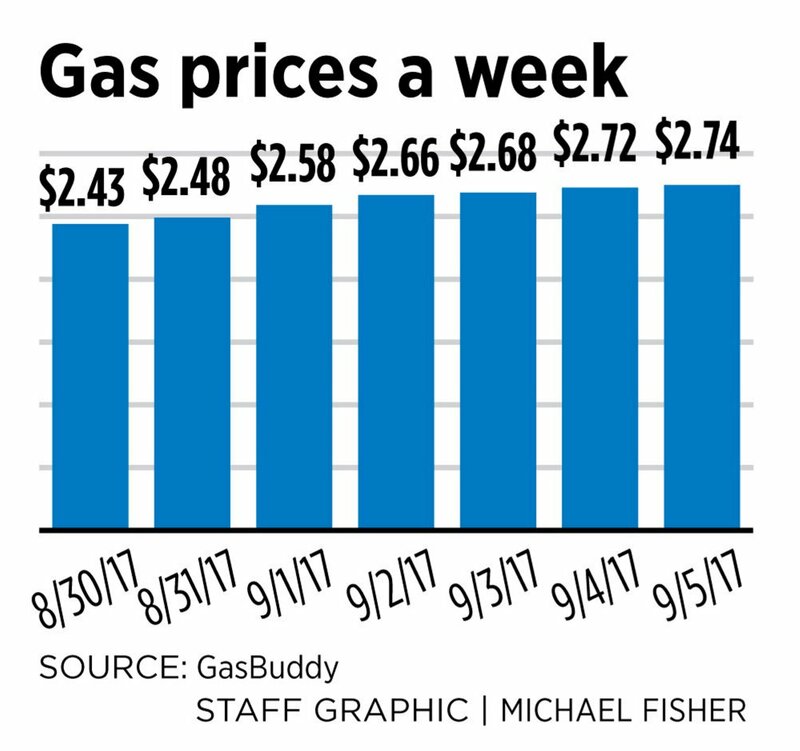 At Rinaldi Energy, a busy gas station in Saco that was charging $2.69 for regular gas Tuesday, a sales associate said his company was hopeful that wholesale prices would begin falling. Dimitri Skinsacos was unsure when the next delivery was scheduled, but he was watching developments on both energy markets and the weather.